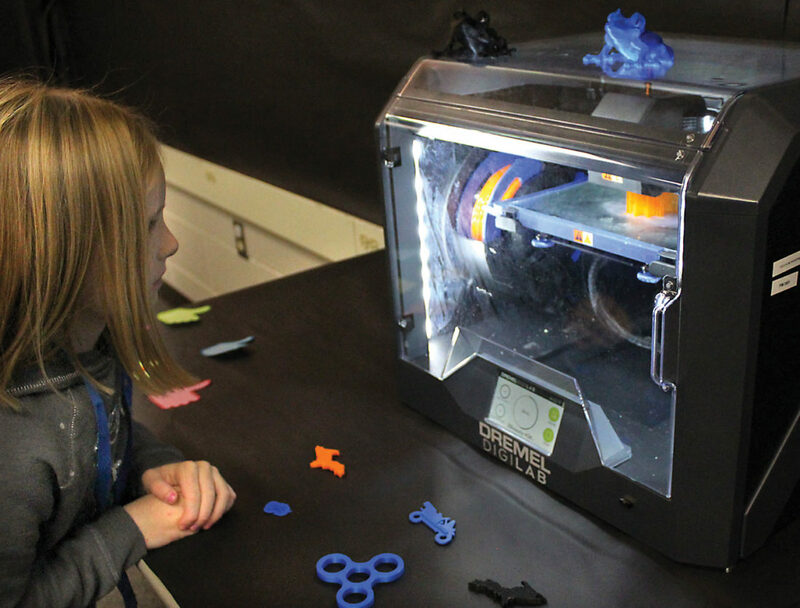 KINGSFORD — A third-grader looks at a 3D printer and grasps the possibilities. 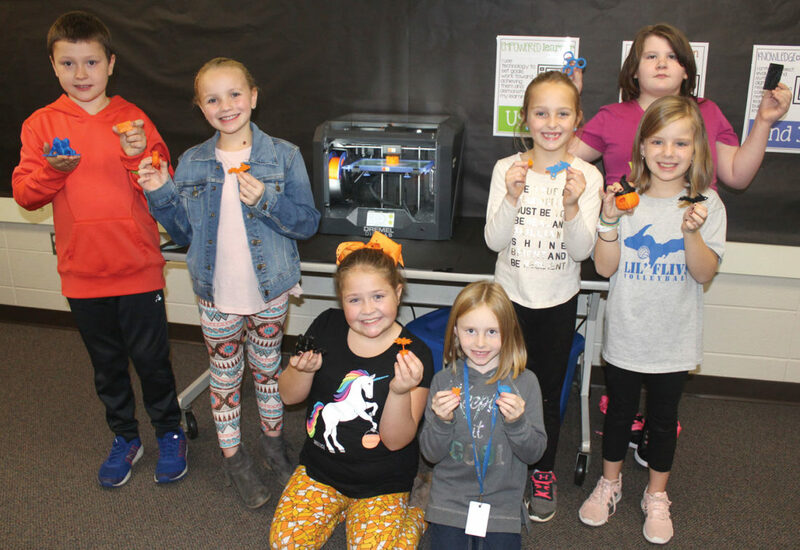 Thanks to a grant from GE Additive, Woodland Elementary third-graders are getting hands-on experience in problem-solving and designing skills with their new 3D printing program. The grant provided the school with a high-end, $2,000 Dremel 3D printer and software from Makers Empire. Students use the programs to design 3D models, and any user in the school’s network can print to the 3D printer at Woodland. While it is running, the print job can be monitored by teachers remotely through a web browser. 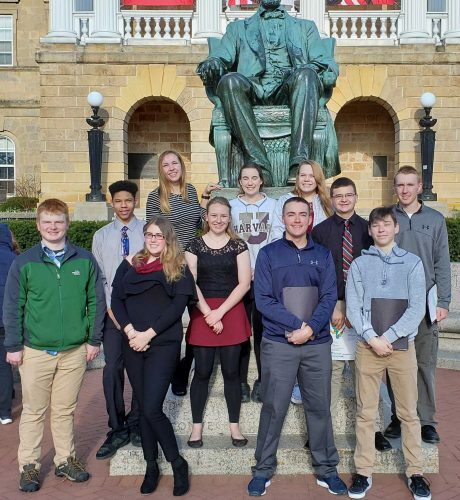 “There are all these different components to it, and so the kids are now engineering ideas and solving problems to eventually print some products,” Constantini said. Tatangelo said it’s sometimes easier to stay out of the students’ way. They are hoping to expand the program to all students and teachers in the school, and eventually, any student or teacher who wants to 3D print will have the ability. Constantini said GE is investing $10 million over five years in educational programs to provide 3D printers to primary and secondary schools, universities and colleges. Enabling educational institutions access to 3D printers will help accelerate adoption of additive manufacturing worldwide. While having fun, familiarity with a 3D printer also gives the students an early boost in a booming industry, Constantini said.